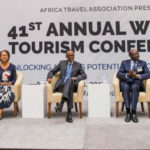 The tourism fraternity in Uganda, Rwanda and Congo rejoice over the steady rebound of mountain gorilla population in the Virunga conservation area. As of 2018 gorilla census, the world shelters over 1000 mountain gorillas living in the Virunga Massif comprised of Virunga, Mgahinga gorilla & Volcanoes National Park While the remaining gorillas dwell in Bwindi Forest park in south western Uganda. The International Union For Conservation of Nature (IUCN) has confirmed the increase of mountain gorillas in these regions. Great thanks go to collaborative conservation efforts and positive engagement from local communities living in the boundaries of mountain gorilla habitats. The good news is that mountain gorillas have presently moved from being “critically endangered” to the level of “endangered” which is a great positive move. Gorilla conservation started in the time of Dian Fossey an American primatologist and animal lover who dedicated her life to save these endangered species that were at the verge of extinction. Unfortunately, merciless poachers massacred Dian Fossey but respective governments embraced her conservation campaigns to conserve mountain gorillas. The increase of gorilla population is attributed to intensive conservation action, which include anti-poaching patrols and on-site veterinary interventions such as the removal of snares and traps. Mountain gorillas survive in the Virunga conservation area spreading over 792 square kilometers on the borders of Uganda, Rwanda and Democratic Republic of Congo. 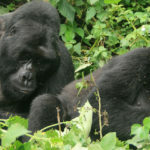 The remaining population of mountain gorillas lives in Bwindi Impenetrable forest national park in southwestern Uganda. These forests were initially the homes of Batwa pygmies who depended on the forest for a livelihood. When gorilla tourism was introduced in 1991, the Batwa were evicted to the borders of the forest to clear space for mountain gorillas. Gorilla habitats are bordered by land intensively cultivated for agriculture by a growing human population. 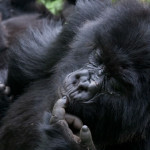 However, despite gorilla increase, the endangered species are still facing various threats, which hinder their survival. The major threats to mountain gorillas include poaching where residents in the nearby areas set traps to catch other animals such as antelopes. Unfortunately, the traps grab gorilla’s arms and legs injuring and killing some gorillas especially the young ones. 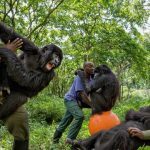 Gorilla doctors have been trained and deployed in all gorilla parks to rescue and treat victim gorillas, which are found struggling with traps. 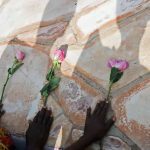 Other threats include civil unrests especially in Democratic Republic of Congo, which led to the closure of Virunga national park till 2019 as accurate investigations are carried out. Human diseases mostly respiratory infections like Ebola have claimed the lives of infant gorillas that die at a tender age. 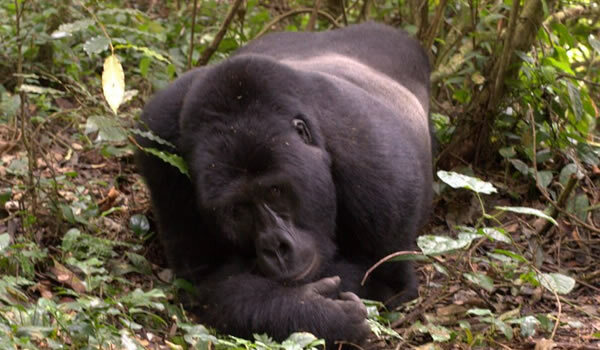 Mountain gorillas share roughly 98% of human genes, which make them susceptible o human diseases. 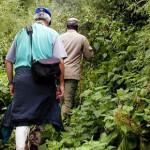 The need to prevent gorillas from contracting these deadly human wildlife diseases is a reason why travelers are urged to keep a seven meter distance from these endangered species during gorilla trekking. 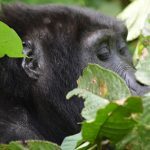 To prevent further threats, continued conservation efforts are required to ensure sustainable gorilla tourism in Uganda, Rwanda and Democratic Republic of Congo. Fortunately, government bodies i.e Uganda Wildlife Authorities (UWA) in Uganda and Rwanda Development Board (RDB) in Rwanda have put in place policies to ensure conservation of the mountain gorillas. Also, government bodies ensure the effectiveness of conservation policies and strategies regulated tourism, daily protection and veterinary interventions. Other strategies include intensive law enforcement, community conservation projects, trans boundary collaboration and tireless effort by rangers and trackers who ensure well being of gorillas. The sell of gorilla permits at $1500 in Rwanda and 600 in Uganda provide funds support conservation programs. Also, money collected from gorilla permits is used to pay r park rangers and gorilla doctors who ensure mountain gorillas are in good health and safe from any danger. In general, a steady increase of mountain gorilla population in the jungle is an indication of conservation win. 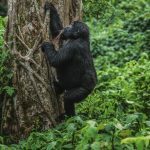 Book a gorilla safari into the rain forests of Uganda and Rwanda, meet face to face with the endangered species I their natural habits to enjoy this once in a lifetime experience at affordable rates.